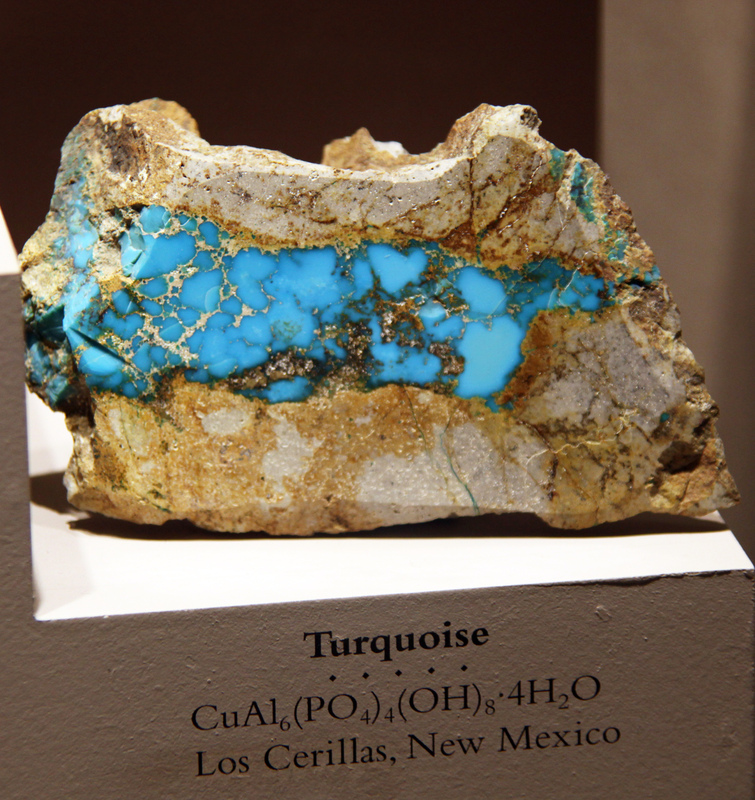 Turquoise has been valued by many cultures throughout the centuries and many of the supernatural and superstitions surrounding turquoise is due to its tendency to fade or change color. It was believed that turquoise could indicate the state of the wearer’s health, turning pale when he became sick, losing its color when he died, and regaining its former beauty in the hands of a new and health owner. Also, in Arabian culture it was believed that turquoise has supernatural power to improve a person’s vision if someone stared at turquoise early in the morning. 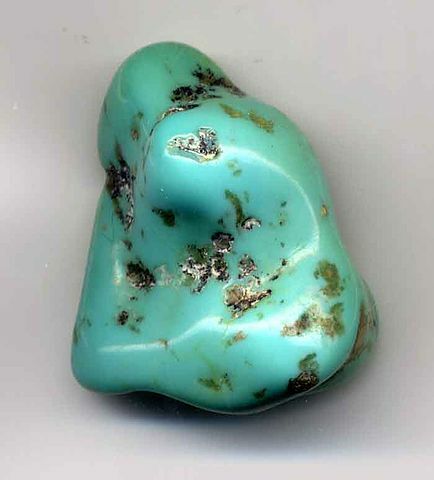 Persian believed by looking at a turquoise’s color one can predict the weather. For instance when a turquoise was seen clearly in the morning, a happy and clear day would follow. In Fourteenth-century eastern Europeans used turquoise to protect horses from feeling sick if they drank too much water after riding too hard. Persians believed that turquois’s magical supernatural power blue color would overcome the effects of the “evil eye”; even today camels, horses, and mules in Iran often have beads attached to their tails. 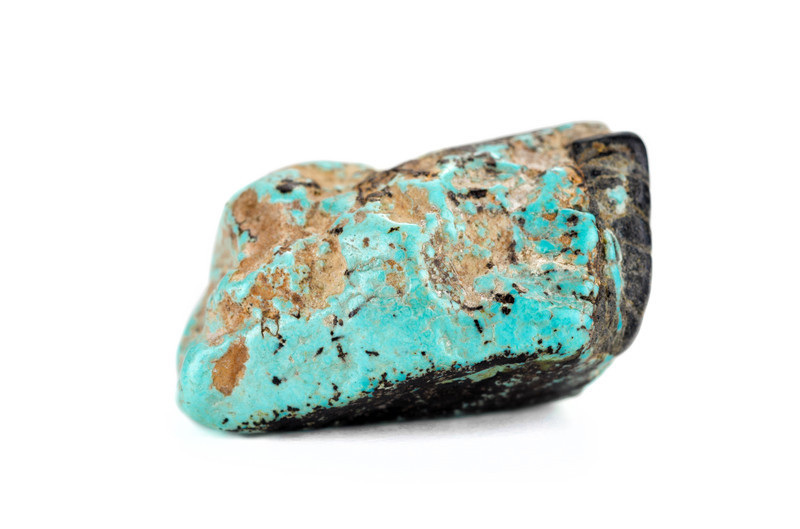 According to an ancient belief turquoise could protect the wearer from injury by falling from horseback. In more modern times the turquoise is a symbol of love charm and considered a pledge of affection when received as a gift. If the loved one was unfaithful, it was believed the suitor would know because of the change in the color of turquoise. Lovers could be reconciled by wearing the gemstone. Also in Russia turquoise is commonly is used in wedding ring because of its magical love powers.